The Shuswap, British Columbia – "We thank all our community sponsors, volunteers, and everyone who came out," announced Shuswap Trail Alliance chairperson, Reg Walters, to the sold out crowd at the annual Shuswap Trails Party and Fundraiser last Friday night. 500 guests and volunteers filled the Salmon Arm Rec Centre auditorium to celebrate dancing to the Shawn Lightfoot Band and DJ Patrick Ryley with support from BC Sound, and raise $36,000 setting in motion another ambitious year of trail projects throughout the Shuswap. Top tier platinum sponsors for this year's event included contributions of $1000 or more from Bell Media EZ Rock, Infotel, Mustang Powder, Twin Anchors Houseboat Vacations, Skookum Cycle & Ski, TransRockies Race Series, BC Sound Concert & Event Systems, Demille's Farm Market, K3 Cat Skiing, Copper Island Fine Homes, Barley Station Brew Pub, Salmon Arm GM, Browne Johnson Land Surveyors, Canoe Forest Products, Reg Walters & Barb McKinnon, Rapattack, BDO, Salmon Arm Fire Hall #3, and Enactus Okanagan College. They joined 129 other community sponsors to support the event and help put in place the critical funding. 2018 projects include 10 new trails for hiking, mountain biking, equestrian, and snowshoeing use, further planning in all four directions of the region, including better recreational management in our eastern alpine areas, and support for the newly acquired Sicamous-to-Armstrong Rail-Trail. The February fundraiser lays the foundation that allows the Shuswap Trail Alliance to work with regional partners throughout the year. The funds are leveraged with matching grants, donations, in-kind contributions, dedicated community project budgets, and an extraordinary contribution of volunteer time to grow local greenway trails throughout the region. By working collaboratively, rural communities of the Shuswap gain the combined benefits of a focused and skilled support team able to provide planning, community consultation, design, and trail building expertise normally only possible in larger urban centres. As well, more accountable relationships are being grown between Secwepemc and municipal/regional leadership and communities. The Shuswap Trail Alliance has supported the growth of over 120 km of new greenway trails throughout the Shuswap valued at over $2 million dollars since 2005. For more on the work of the Shuswap Trail Alliance and Shuswap Trails visit www.shuswaptrails.com. 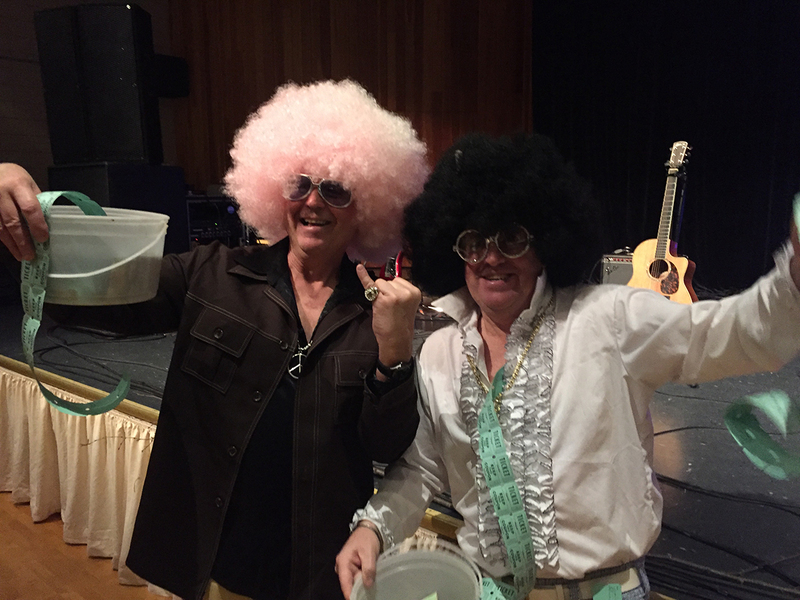 Photo: Photo 1 - Salmon Arm Councillors Tim Lavery and Kevin Flynn help out – raising nearly $1000 through the 50/50 draw ticket sales at the annual Shuswap Trails Party and Fundraiser. Organizers think the costumes have a lot to do with the draw’s success. 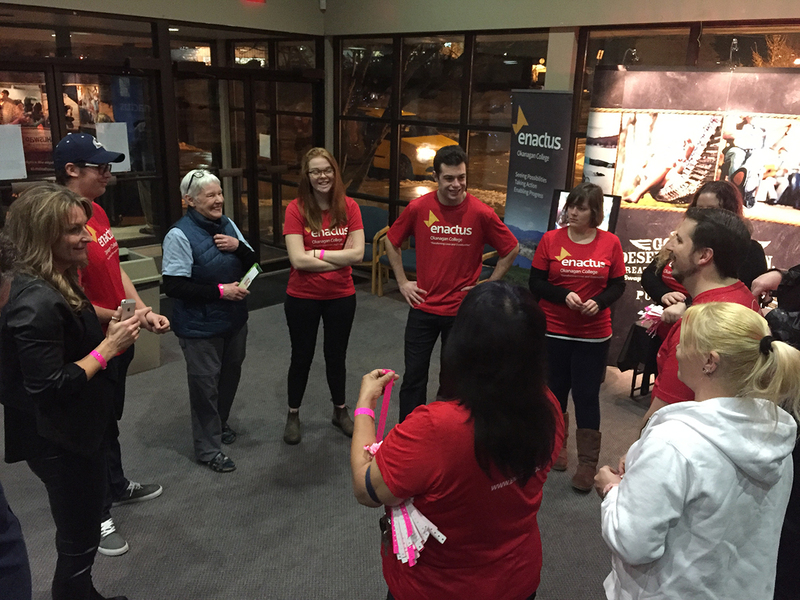 Photo 2 - Shuswap Trail Fundraiser committee members, Cathy Bartsch and Joan Mitchell, brief the Okanagan College Enactus leadership team before opening doors to the sell out attendance. In total, the event raised over $36,000 to support Shuswap Trail projects throughout the region in 2018. For more on the work of the Shuswap Trail Alliance and Shuswap Trails visit www.shuswaptrails.com. Come join Us, the South Canoe Trail Advisory and Skookum Cycle & Ski for this annual South Canoe Spring Voly Blitz to get the trails ready for the Salty Dog on the May 11/12th weekend. BBQ lunch provided by Skookum Cycle & Ski. Wild Soles Trail Running Series are back for their annual event. Bring your kids and show them the trails. This is the 1st of 3 races. Wild Soles Trail Running Series are back for their annual event. Bring your kids and show them the trails. This is the 2nd of 3 races.